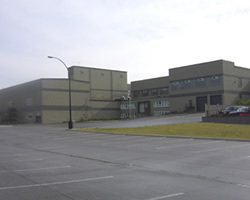 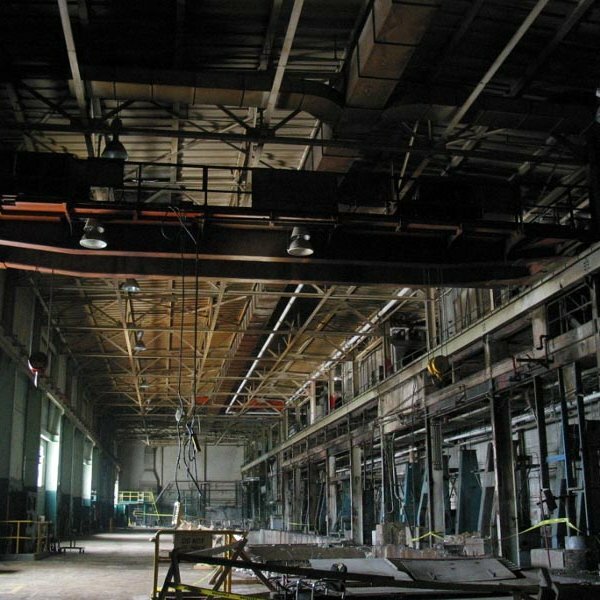 The bankruptcy and closure of the Gallaher Thorold Paper Company in May 1999 was a difficult and sudden loss for the economic base of Thorold. The paper mill operated under various owners for over 90 years. 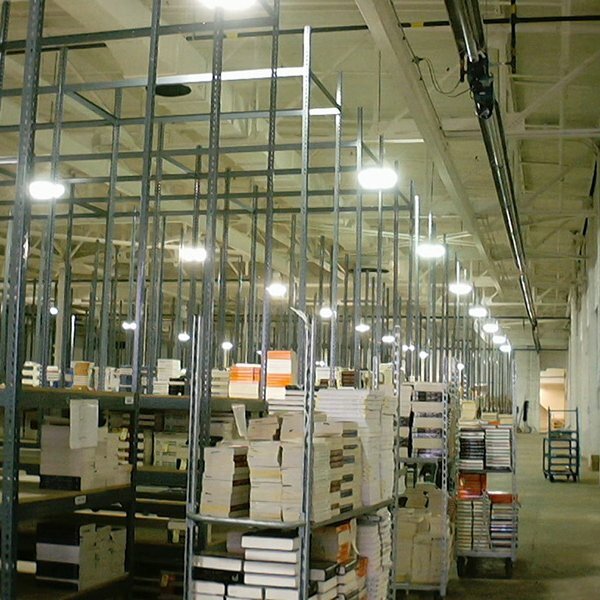 At it's height, the highly regarded facility employed almost 1200 people. 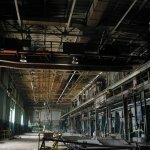 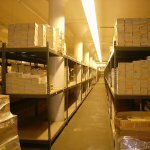 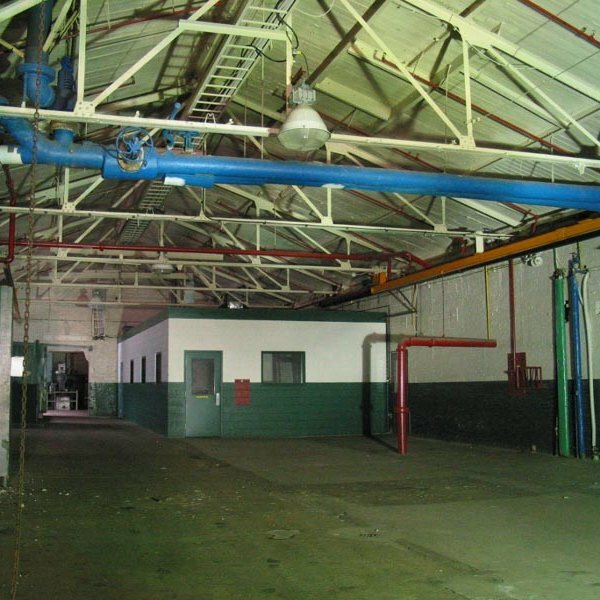 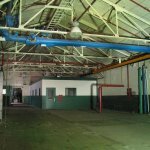 · The property contains over two-dozen structures sharing common walls comprising almost 400,000 square ft. of total space, built during a period ranging range from 1910 to 1982. 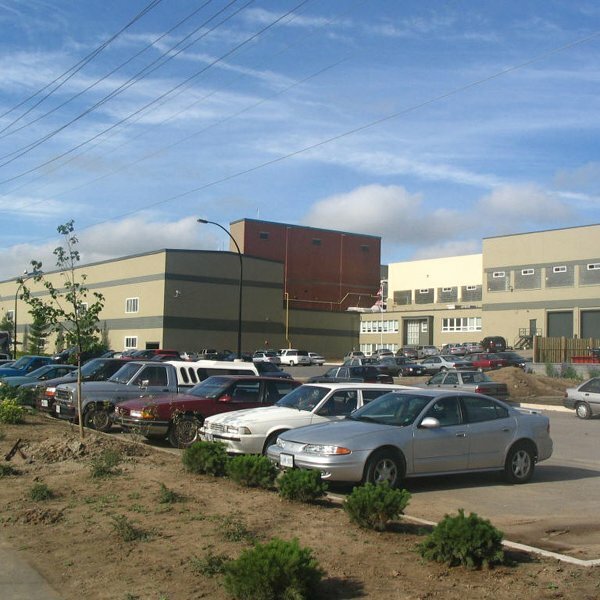 The exterior of the building area contained numerous structures that were removed to improve the appearance of the site and to allow for redevelopment. 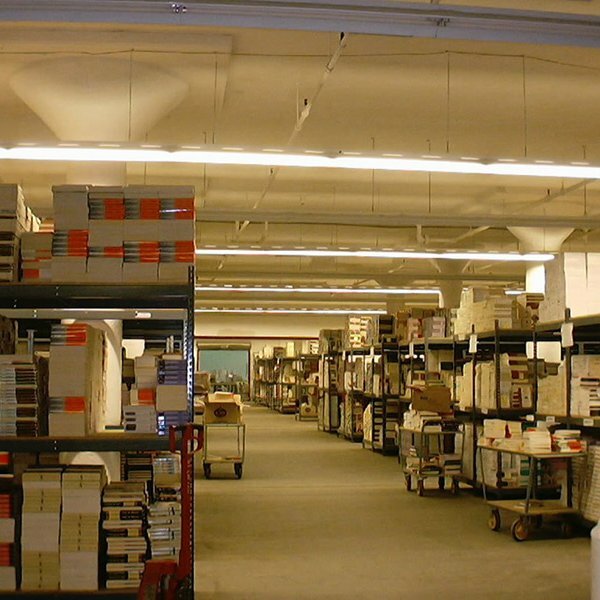 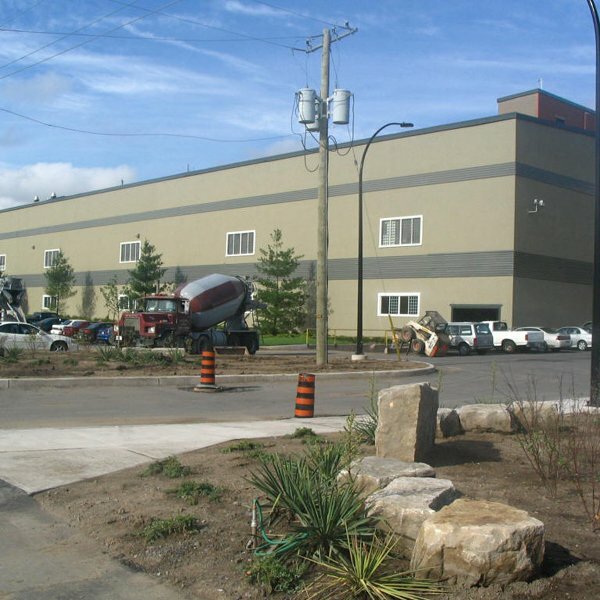 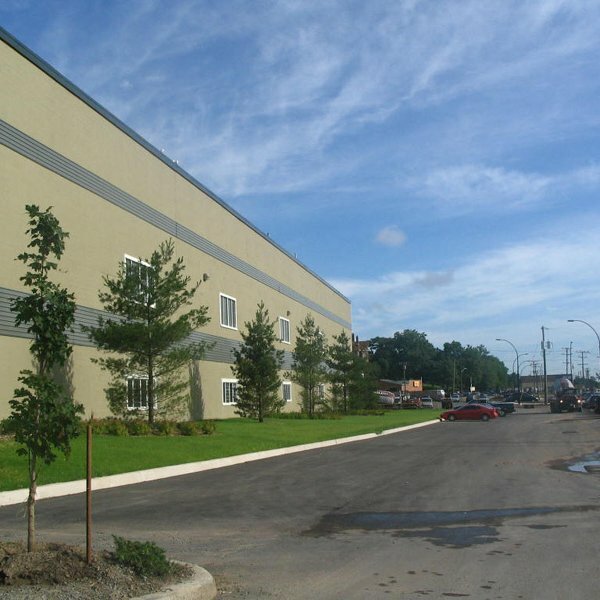 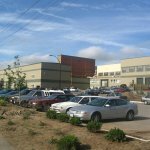 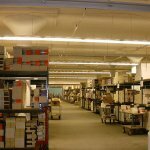 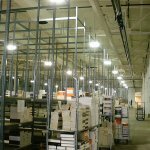 A key partner from the onset of this development, Book Depot one of North Americas largest remainder companies has reclaimed in excess of 300,000 square feet of the former production and warehouse facility. 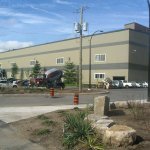 Payroll includes approximately 200 jobs.